Download the Full Newsletter Here! Faith and Freedom on the Rise! The 2016 LIFFT America Summit a Huge Success, Thanks to You!In a stunning show of force and clarity, the 2016 LIFFT America Religious Liberty Summit, held in Colonial Williamsburg, brought government leaders together in strategic conversation to protect religious freedom and secure America’s Judeo-Christian heritage. Your support helped make this breakthrough event possible. 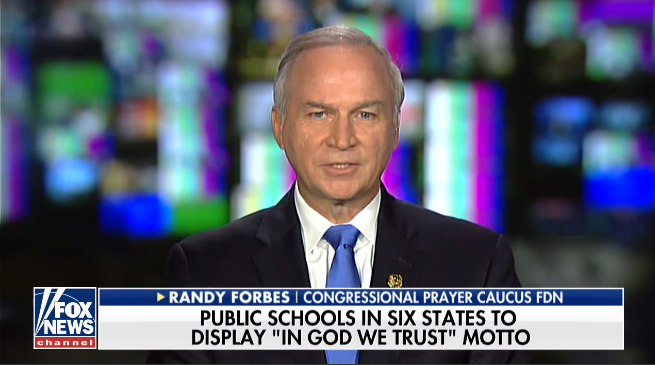 National and state government leaders from 21 states took part, joining Congressional Prayer Caucus Co-chair Congressman J. Randy Forbes and CPCF Honorary Chairman Lt. 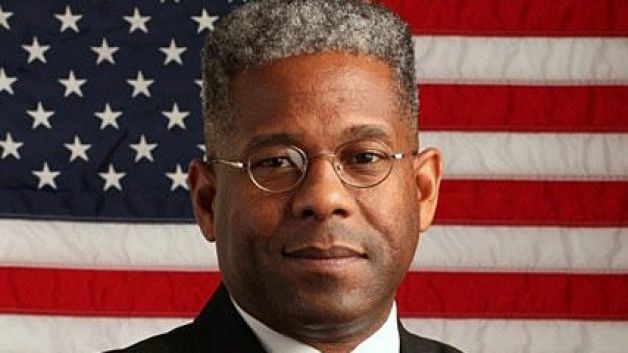 Colonel Allen West. The Summit energized our network of 550 government leaders and over 100 Members of Congress, and enabled legislators to strategize about how to reverse the effort to remove God and prayer from America. There were updates on vital initiatives, including 9 new Legislative Prayer Caucuses launched across the country bringing the total to 29 states. There was a growing momentum for PrayUSA, and an increased commitment to our In God We Trust. Put It Up! 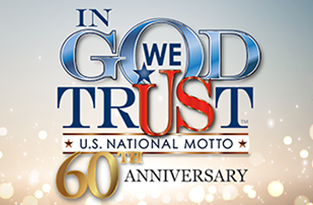 Campaign which is being energized by the 60th Anniversary on July 30th of In God We Trust as our national motto, and much more. This work is crucial. There are over 100 religious liberty bills nationwide that must get passed. The attacks against people of faith are skyrocketing. And lawsuits threatening to curtail our religious freedom are increasing. That’s why events like the Summit are so important. 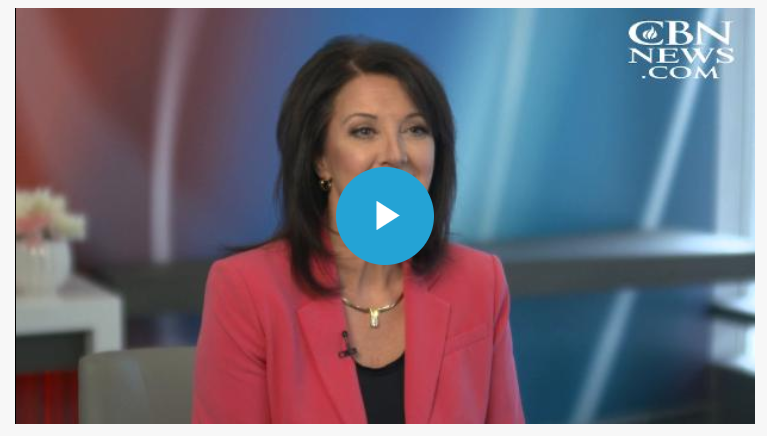 “The Summit was excellent,” said Rep. Nora Espinoza of New Mexico, who is helping launch a Legislative Prayer Caucus in her state. “It was inspiring. 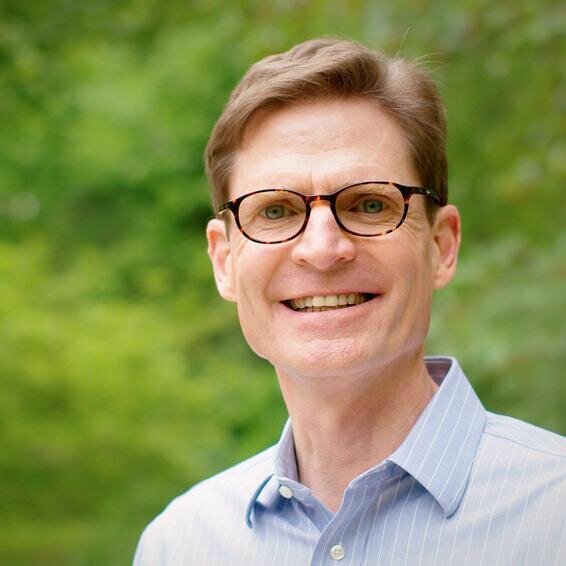 Everyone believes in God, prayer, the Constitution, and the direction we want to head as a country.” It was an exhilarating event, and you helped make it happen with your generous support. Thank you! 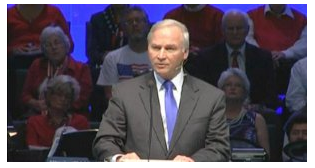 Rep. Jeff Thompson with Congressional Prayer Caucus Co-Chair Congressman J. Randy Forbes. Inspired at the Summit, Rep. Thompson is advancing God and prayer in Idaho. The resolution lays the groundwork for the next legislative session in Idaho when Rep. Thompson and his colleagues will launch a Legislative Prayer Caucus. In addition, he intends to display our national motto, In God We Trust, on the wall where the speaker stands in the legislature. “There’s significant support for this,” he said. 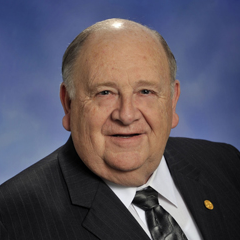 Rep. Thompson also plans to build a coalition of churches across Idaho in partnership with the legislature. “As more and more legislators get involved, we’ll see a change in the entire country,” he said. “God answers our prayers, and it will be a force that the world has never seen.” This is just one of the ways your support makes a difference. You’re advancing religious freedom and God’s enduring place in our nation! Representative Powell is determined to unite leaders in prayer and action, empowered by your support. Thank you! 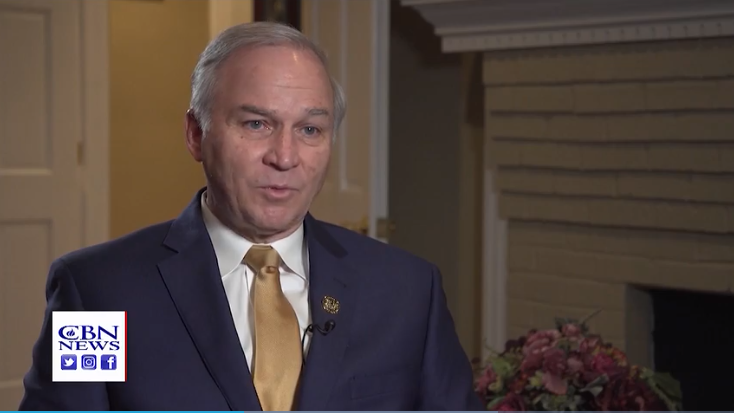 Representative Randy Powell of Kansas attended the 2016 Summit, and was so inspired that he took immediate action when he returned to his home state. 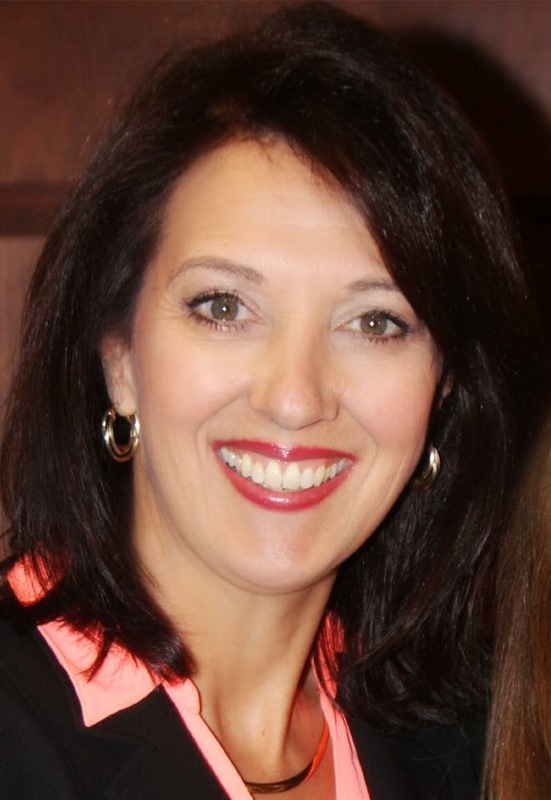 “I’m moving forward to establish a Legislative Prayer Caucus in Kansas,” Rep. Powell said. This is real progress, and your support makes it happen. Representative Ken Kurtz promotes PrayUSA across the country, and he’s grateful for your support. PrayUSA is a nationwide prayer initiative uniting government leaders, pastors, and congregations in unceasing prayer for our nation. This movement is growing, and we’ve reached a milestone thanks to your support. As of now, 1,011 Government leaders and 140,631 citizens have joined PrayUSA. This is inspiring news. Elected officials are calling Americans to seek God and pray for our country, and citizens are joining the call by signing the Prayer for America Proclamation. Rep. Kurtz sees positive results from PrayUSA as congregations and legislators nationwide sign the commitment to pray. “The potential of PrayUSA to bring people together in prayer is unlimited,” he said. 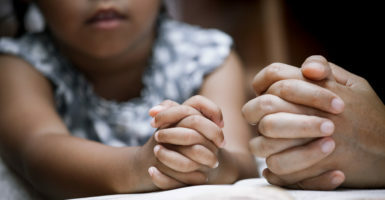 “When we pray as a people, positive things happen. 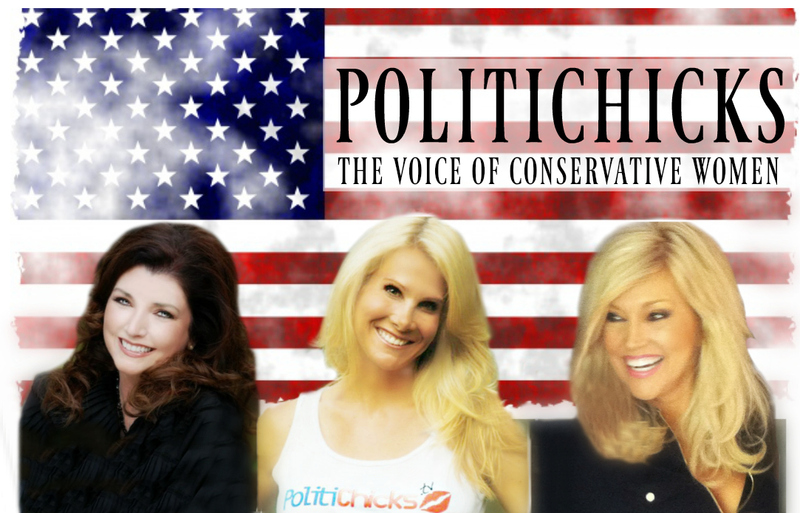 I think we could see a great awakening in America.” It’s one that you’re fueling through your support – thank you! 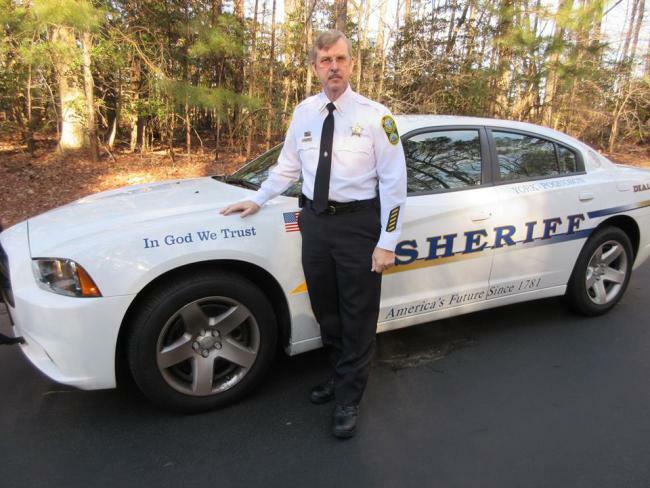 Sheriff Danny Diggs and one of the patrol cars proudly displaying In God We Trust. This is your support at work. In God We Trust. Put It Up! is a nationwide campaign to display our National Motto and acknowledge God in the public square. At the 2016 Summit, attendees received an update on the campaign and how it’s growing. So far, nearly 800,000 ‘In God We Trust’ window clings have been distributed, and we’re reaching our goal of displaying 1 million ‘In God We Trust’ window clings on car, home and office windows all across the country. It’s your support that keeps this movement strong and growing. At the National Congressional TeleBriefing, held on February 9th, government leaders, ministry leaders, and key individuals joined members of the Congressional Prayer Caucus to discuss tactical plans for addressing the rise of anti-faith groups on our country. 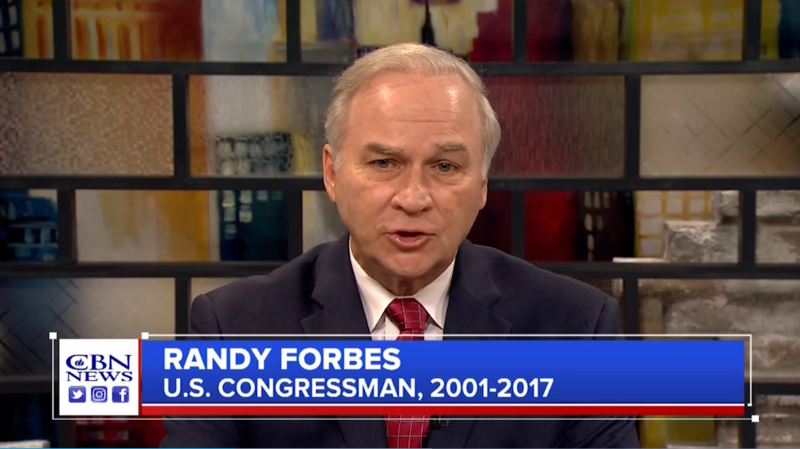 Congressman J. Randy Forbes spoke about the eroding values in America, and warned about the false narrative the anti-God groups are forcing upon the public. Congressman Mike Conaway shared his concern for the lack of moral authority in America, and suggested ways to regain the moral high ground. You can hear a recording of the TeleBriefing here. And remember to register at www.CPCFoundation.com for alerts about upcoming events. Take Action! Get Involved!Join PrayUSA and click here to sign the Call to Prayer for America! 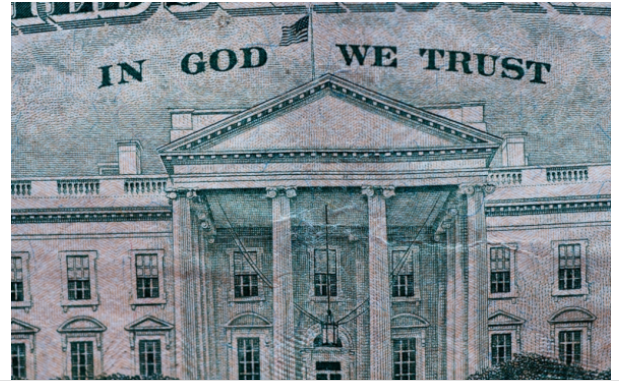 Display “In God We Trust.” Click here to get your window cling! Click here to receive Weekly Insider Prayer Updates! Click here to stay in the know about religious liberty issues!